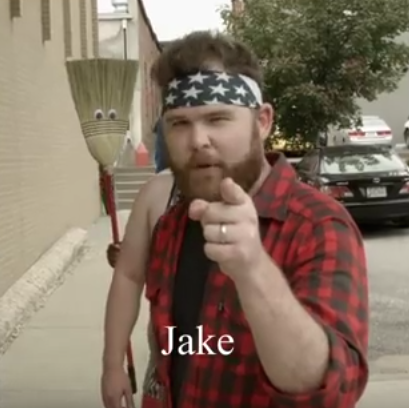 On this episode we are joined by renowned Big Foot hunter and former reality show star*, Jake. He is most certainly not Dan Umthun. He found some time in his busy hunting schedule to stop by the studio and talk squatch. *The show never actually aired.